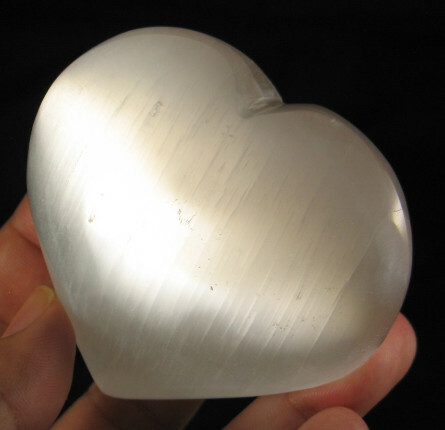 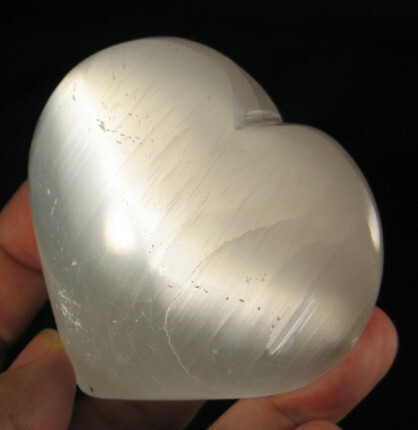 This is a hand polished selenite heart that feels warm in the hand. 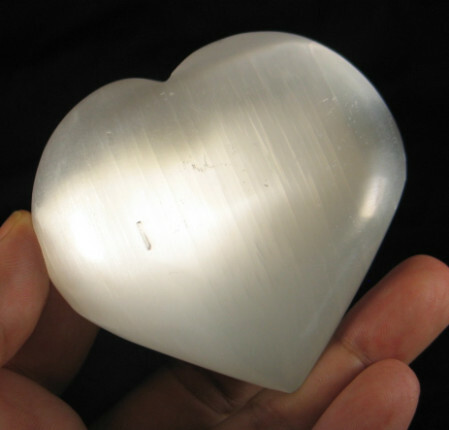 The energy is bright and light tingling from the crown to your root. 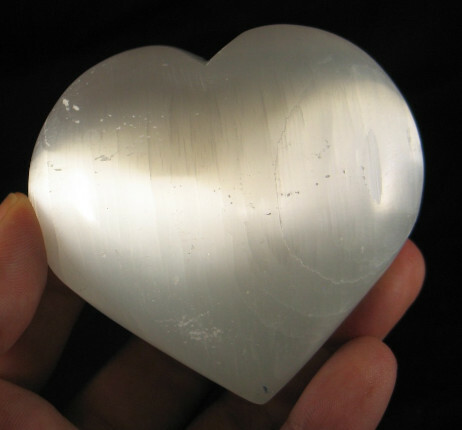 It helps to wash away negative energies, lightening your spirit.